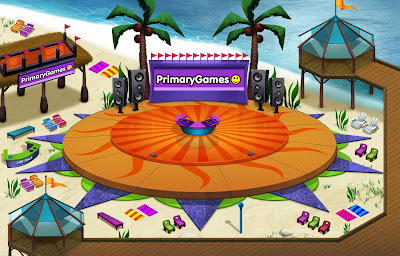 This weekend is going to ROCK at the PrimaryGames Beach Party!!! 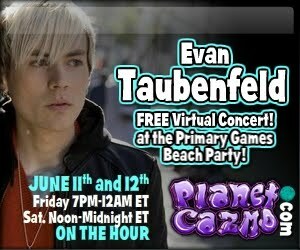 We will be hosting a FREE Evan Taubenfeld Virtual Concert this Friday and Saturday. Looks pretty awesome to me! What do you think?